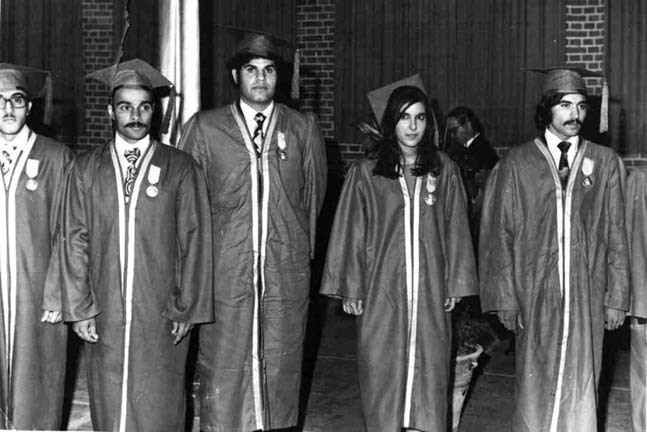 Aryamehr University honor students, including Majid Sharif (far left?). The university is now named after Majid Sharif, a memmber of the Mojahedin Khalq. Got any interesting nostalgic photos?